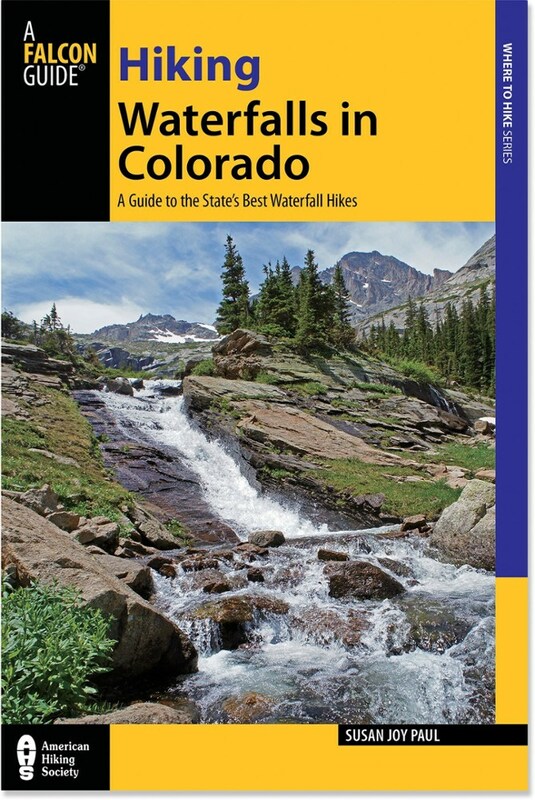 This guide gathers 50 of the finest snow climbs in Colorado with spectacular pictures, detailed descriptions and topographic maps. 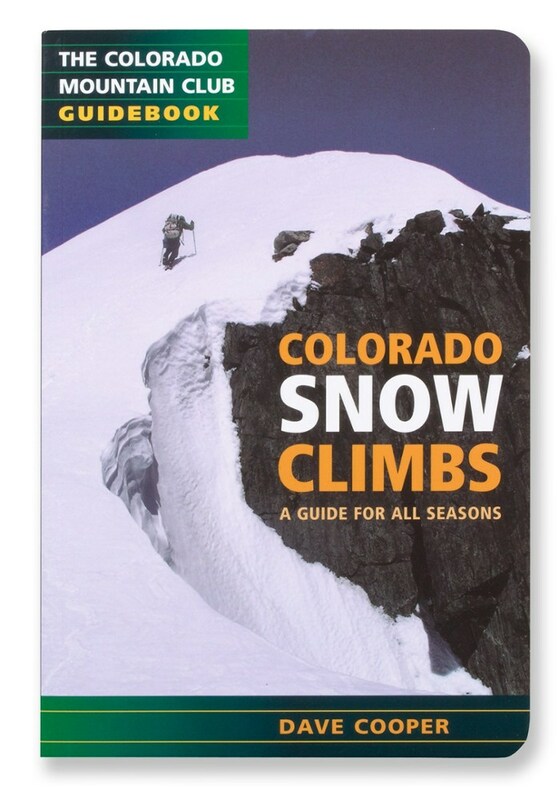 Colorado Snow Climbs is a veritable feast of snow climbs in the High Country. 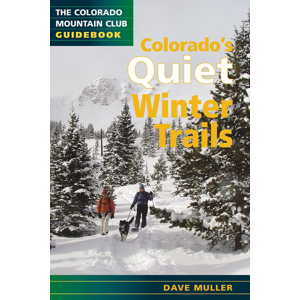 The Colorado mountains offer of some the finest snow and alpine ice climbing in the U.S.; from winter ridge routes, to couloir and gully climbs in the spring and summer, to the alpine ice routes which form each autumn. 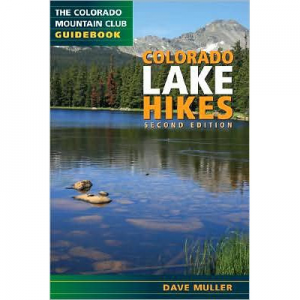 The climbs are organized first by season and then by technical difficulty and commitment. 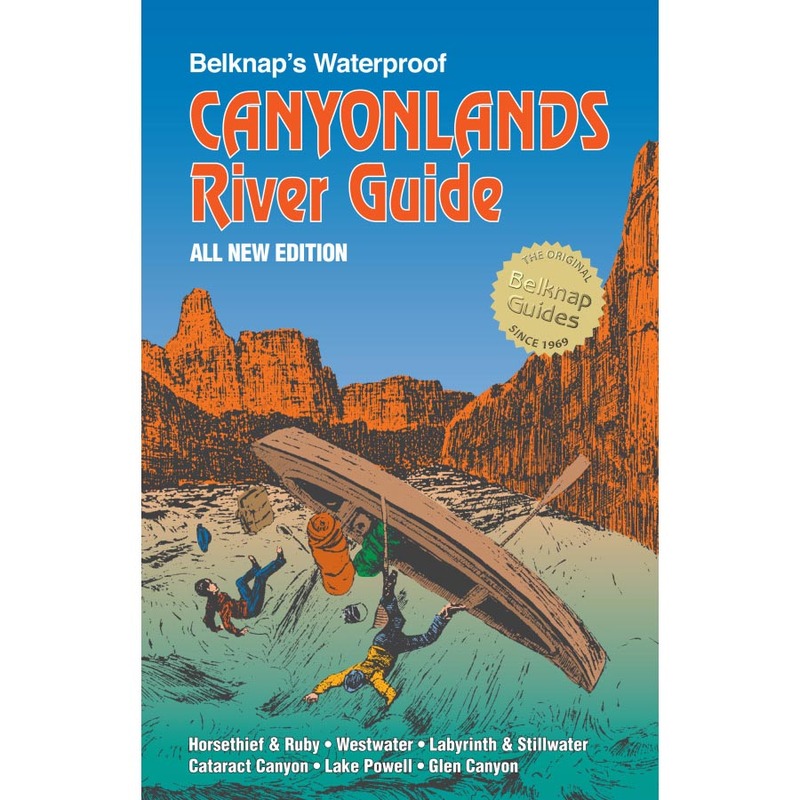 The climbs range from routes requiring little more than an ice axe and the requisite skills to technical climbs involving sections of serious ice and mixed climbing. 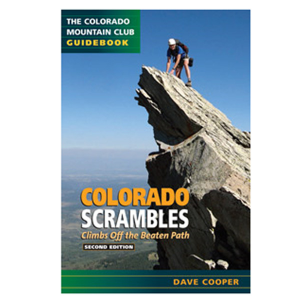 By including "classics" as well as a sampling of lesser-known high quality routes, plus detailed maps and route descriptions, Cooper continues the tradition started in his best-selling Colorado Scrambles. 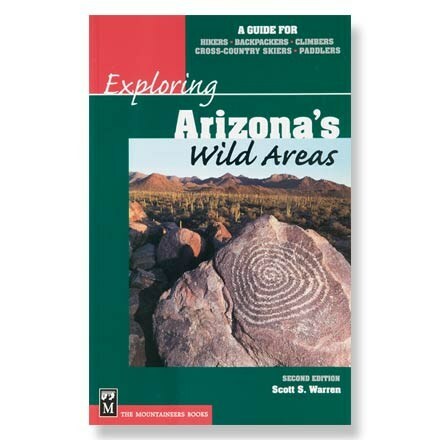 GPS data for critical points on the approach and climb, plus four-color photographs, whet the appetite and provide additional information about the routes.